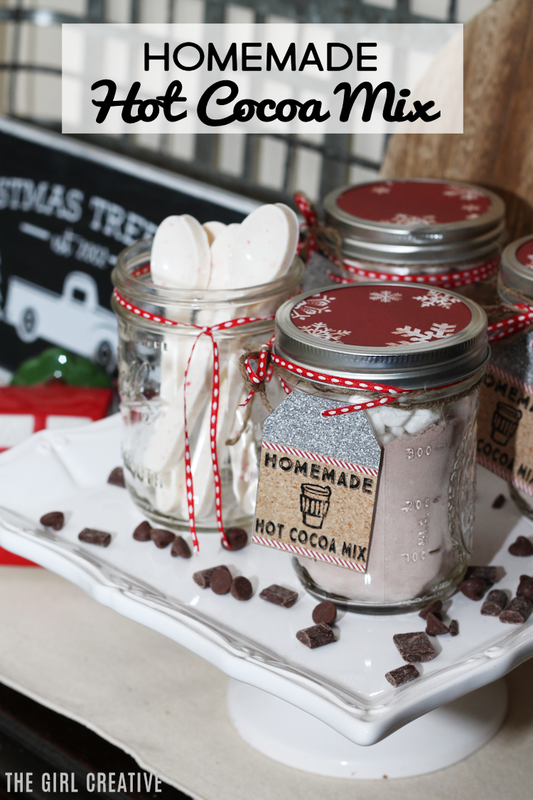 Give a teacher a Christmas gift that they will love and use and give them Homemade Hot Chocolate Mix. I’ve heard it said that the last thing a teacher needs for Christmas is something they can’t use. My sister received a statue of the Virgin Mary once. It was a nice gesture but being that she wasn’t Catholic, she did not have much use for it. 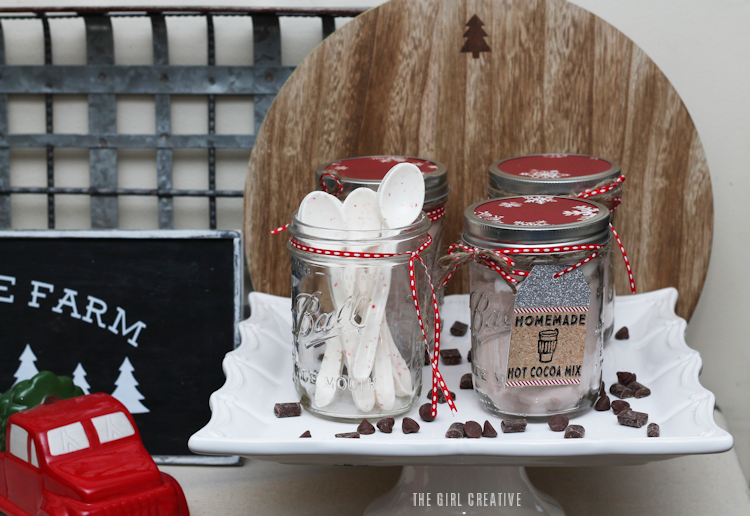 A mason jar filled with homemade hot cocoa mix is perfect because once the mix is gone they have the mason jar left to use for other things. Combine all 3 ingredients together in a bowl and then store in a jar of your choosing. 1/3 cup of mix will make a tasty 8 oz cup of hot cocoa. If you want to mix things up a bit (pun totally intended) you can stir your drink with fun chocolate peppermint spoons. 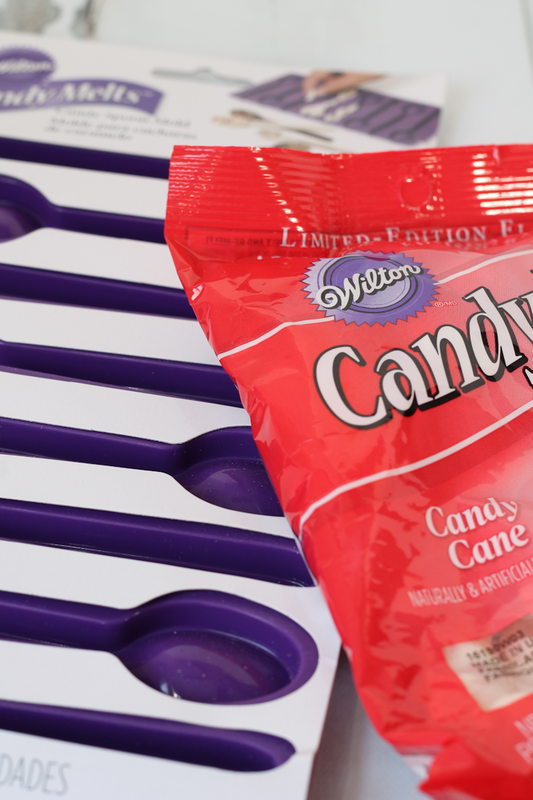 I picked up the Wilton silicone spoon mold a few months ago and couldn’t wait to use it. I used the Candy Cane Candy Melts and the Bright White Candy Melts melted together. 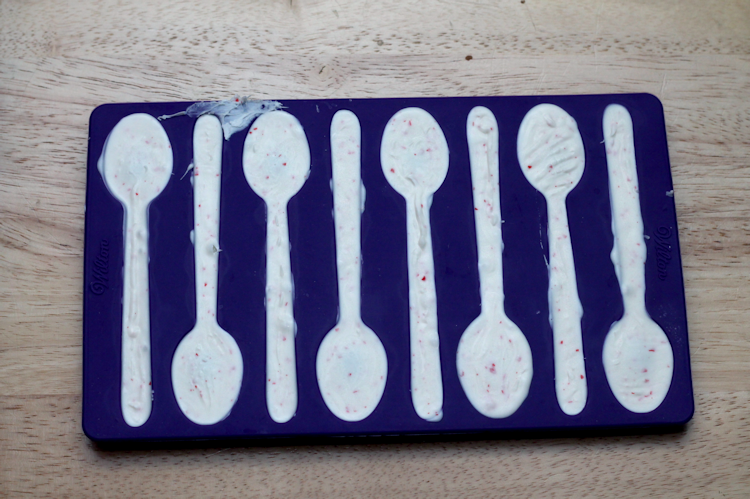 I piped it into the mold using a pastry bag and allowed them to set in the fridge for about 15-20 minutes before carefully removing the spoons from the mold. 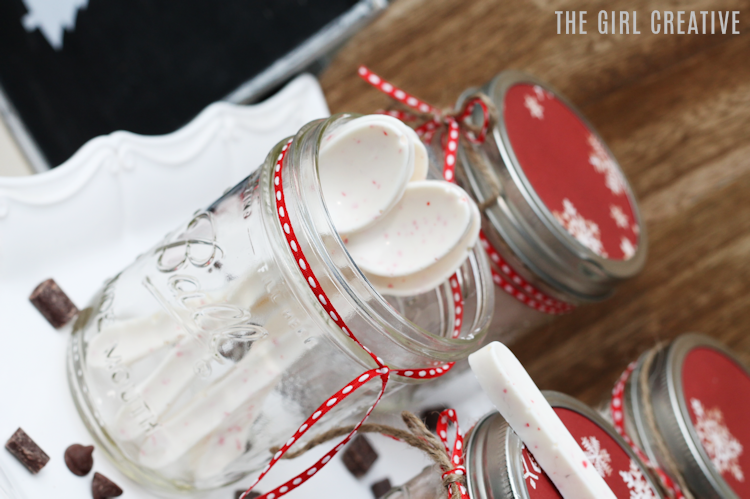 These candy cane spoons are super fun to use if you set up a hot cocoa bar for a party or just for fun. I put them right in a jar. I recommend wrapping each spoon in a clear cellophane bag if you intend to include them in your hot cocoa jar gift. 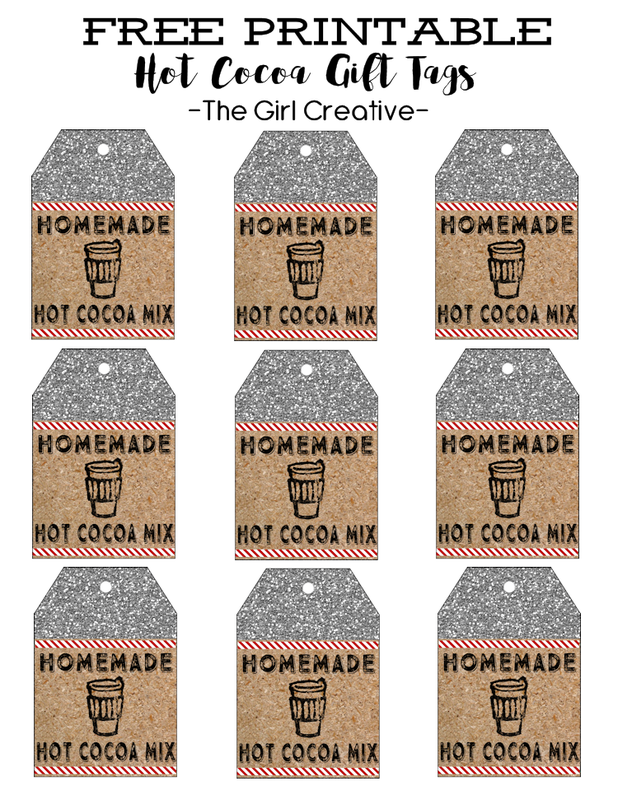 As promised here are the printable gift tags. Print onto white card stock and cut out as many as you need. 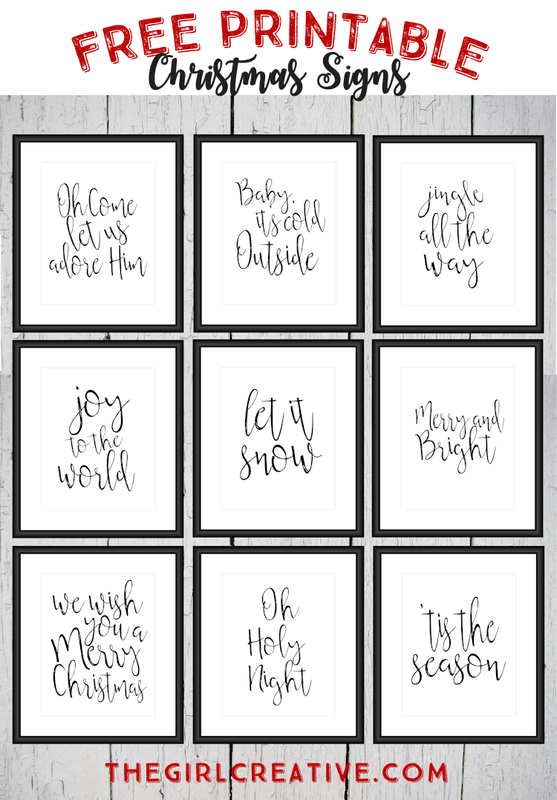 If you’re looking for more simple Christmas Gift Ideas, these Christmas Signs would make great gifts in a frame. Gift Cards are always super easy to give during the holidays. Have fun with these Printable Gift Card Holders. 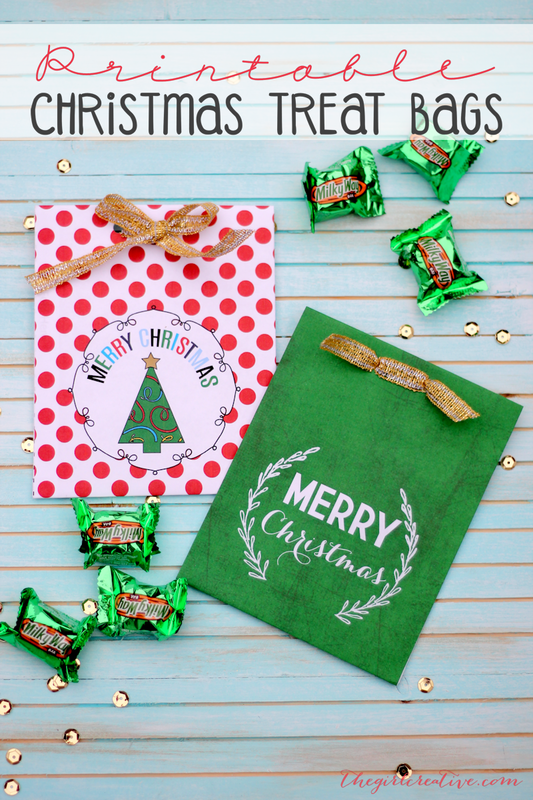 Fill these Printable Christmas Treat Bags up with some chocolate or cookies and you have a fun and festive bus driver gift.